“As a result, we still expect that the global oil market will be in deficit in 4Q18, leading to a strengthening in Brent timespreads,” Goldman said. That’s a bit of financial jargon, but the gist is that traders are suddenly less concerned that high-cost producers will be needed to supply the marginal barrel. 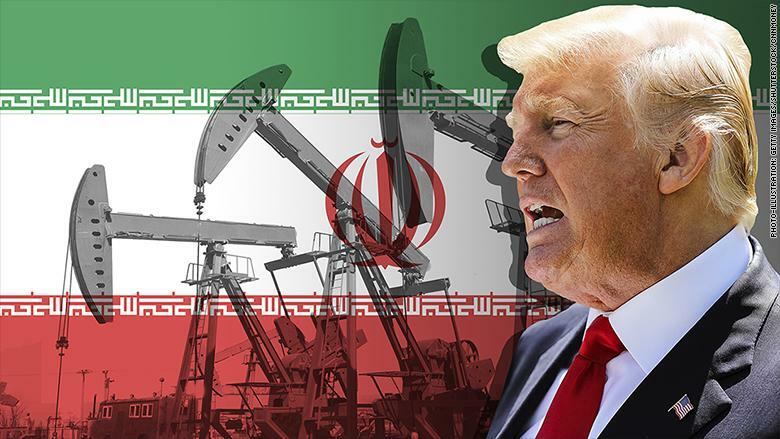 Earlier this year, when Iran sanctions were announced and fears about Permian bottlenecks permeated into the market, oil futures prices rose sharply, with Brent five-year prices rising from $57 per barrel in May to $68 per barrel in September. 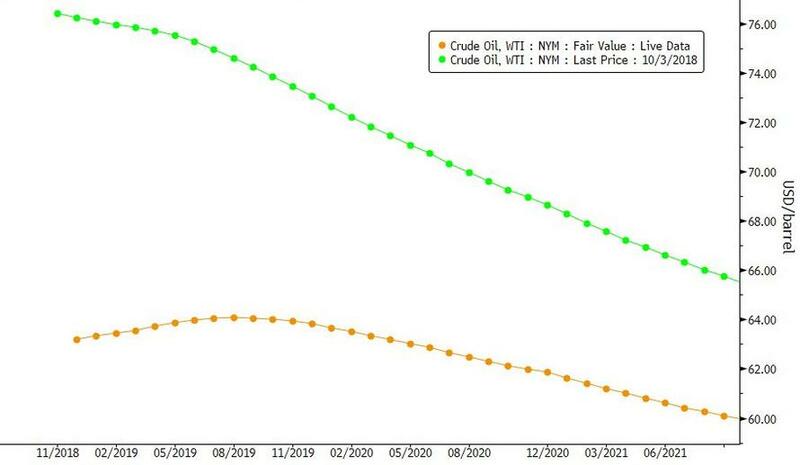 This can be boiled down to investors believing that the oil market will need high-cost production in the years ahead to supply the marginal barrel, as low-cost producers are at their maximum levels. However, over the last few weeks, the five-year Brent price fell back. “The retracing of this last move higher reflects the realization that such high cost marginal barrels may no longer be needed,” Goldman Sachs analysts wrote. That was due to several reasons. The EIA revealedthat U.S. shale production surged in August, rising by an astounding 400,000 bpd compared to a month earlier. That’s obviously important to the immediate present, since it means a lot more supply has been brought online than previously thought, just as Iranian exports go offline. But it also suggests that U.S. shale can grow more at a given price level than many analysts had thought. It shows that “US shale is able to deliver more production at the lower 1H18 incentive price than previously expected and that Permian constraints are not as binding as initially feared.” WTI averaged just $65 per barrel in the first half of the year, with some producers in the Permian likely fetching less than that because of discounts related to pipeline bottlenecks. Goldman’s logic is that if U.S. shale can grow as quickly as it did this year, with WTI in the $60s per barrel, then that means it can continue to grow briskly, which means that oil prices in the years ahead will be lower than previously thought. Another reason longer-dated futures prices fell back was because Saudi Arabia and Libya added new supplies. Low-cost production from these two countries could lower the price of the marginal barrel in the years ahead. The same is true for Iran – the losses from Iran are going to be more gradual than previously thought. The result is a steeper backwardation in the futures curve, Goldman argues. A long bet on oil is more profitable, which could induce investors to jump in. That, in turn, could help edge up spot prices and near-term futures. Goldman sees Brent rebounding to $80 per barrel by the end of the year.